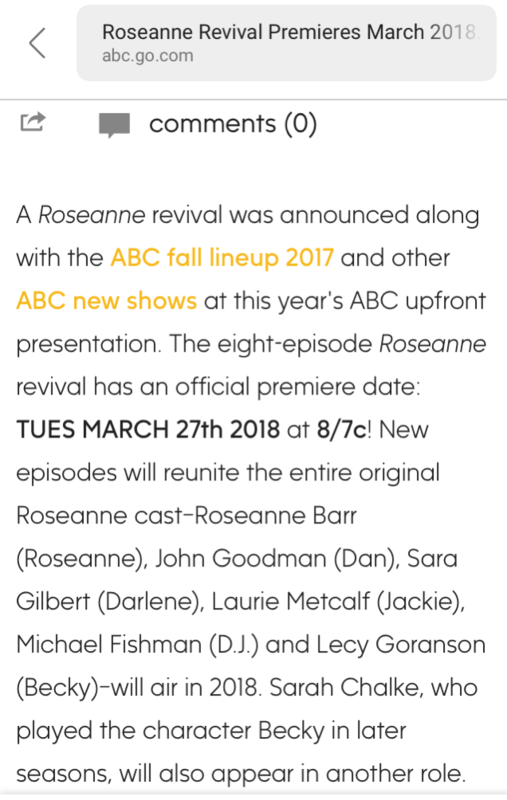 Roseanne Revival Premieres March 2018 on ABC! I don’t own the photo used in this article. 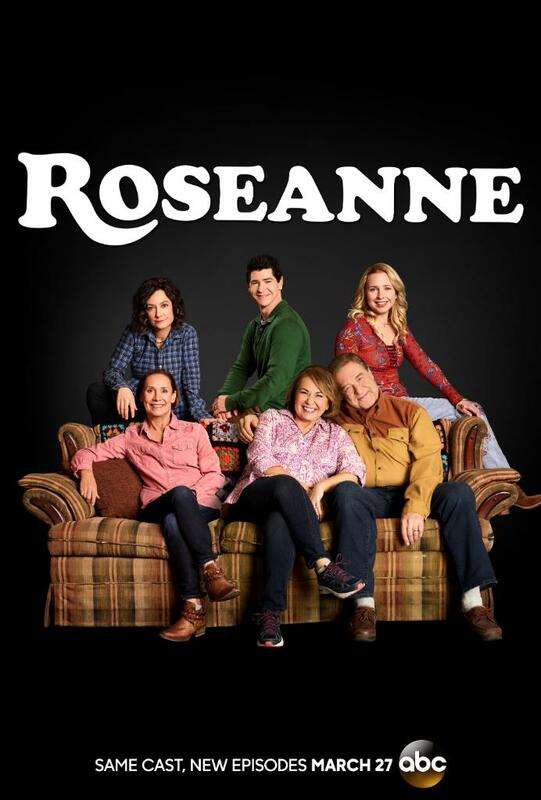 This entry was posted in 2018, ‘90s Topic, Entertainment/News, Roseanne Reboot/TV News and tagged ABC, Entertainment, John Goodman, Laurie Metcalf, Lecy Goranson, Michael Fishman, Roseanne, Roseanne Barr, Roseanne Reboot, Roseanne Revival Premieres, Roseanne Revival Premieres March 2018 on ABC!, Sara Gilbert. Bookmark the permalink.